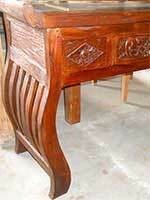 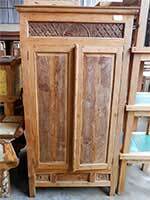 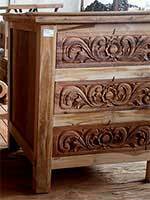 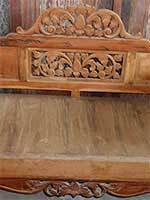 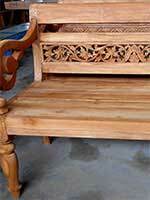 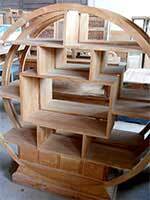 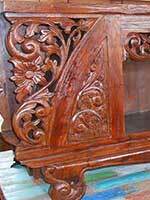 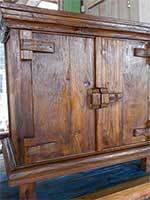 Solid wood furniture from Bali Indonesia. 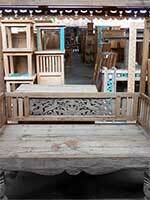 See various furniture including table, day beds, console and four column bed. 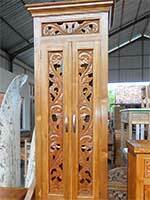 All handmade in Indonesia using solid hardwood which is very strong. 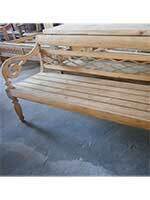 Suitable for your home, office or patio. 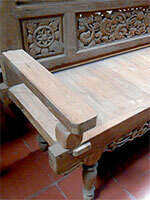 Our furniture are made using fine materials and made by skill craftsmen or furniture makers. 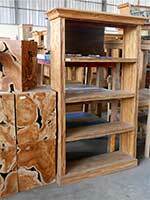 These furniture will suit your living room, bedroom or even kitchen. 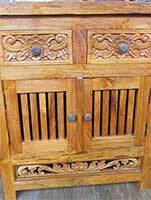 Browse our catalog of teak furniture from Indonesia with wide range of collection including daybeds, table, chairs or dining furniture which consist of dining chairs and table. 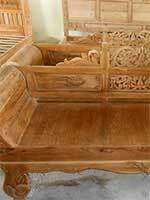 Link below takes you to see our collection of teak furniture daybeds from Bali with full size.